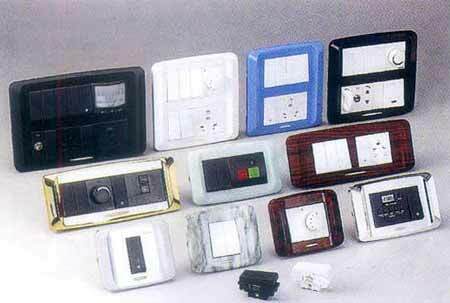 We are a well known name in the field of manufacturing Auto Electrical Switches, Modular Switches etc. 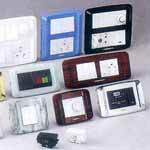 Our electrical switches are available in space saving designs. Their modular construction makes on-the-job installation fast and easy. Our Electrical Switches are the fine example of technology and durability. 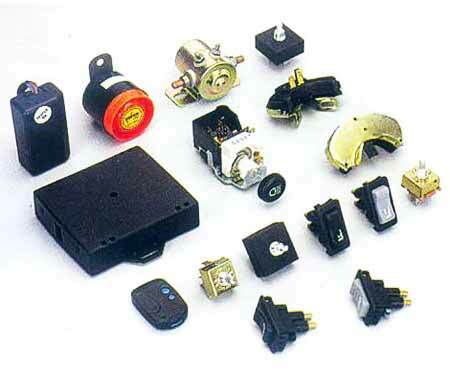 Marvelous range of Automobile Switches is available with us. 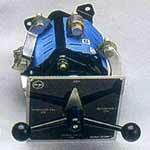 We have made rapid inroads in the Automotive Industry by manufacturing automobile switches of high quality. We have introduced new techniques in production that helps in optimizing productivity. Our limit switch is an Electro-Mechanical Device that consists of an actuator mechanically linked to a set of contacts. Our Limit Switches are used in variety of applications and environments. 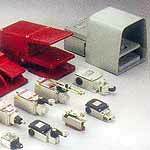 The Limit Switch manufactured by us comes with ease of installation and reliability of operation. 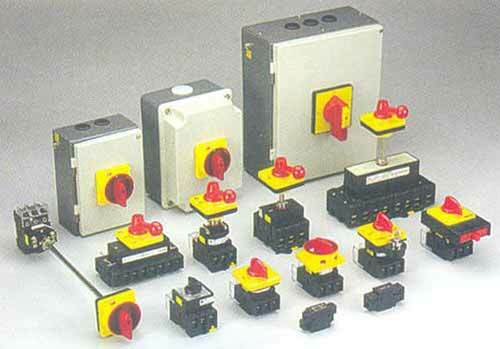 We offer admirable category of Load Break Switches. 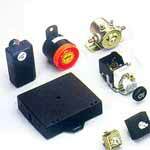 Our load break switches are the finest mechanical and electrical devices. 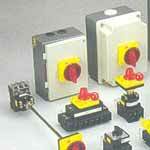 All of our Load Break Switches are manufactured keeping quality in mind. Our Modular Switches are an easy and flexible way to increase efficiency. We have flexible modular switches that stand up to tough environments. Our modular switches are designed for typical networks. With adjustable Modular Ports, our modular switches are used by large group of consumers. Our Proximity Switches are designed with industry capable mounting. They are ideal for corrosive and extreme temperature. Our Proximity Switches are the low-cost solution with absolute performance. Our Rotary Switches are the example of reliable design with competitive price. 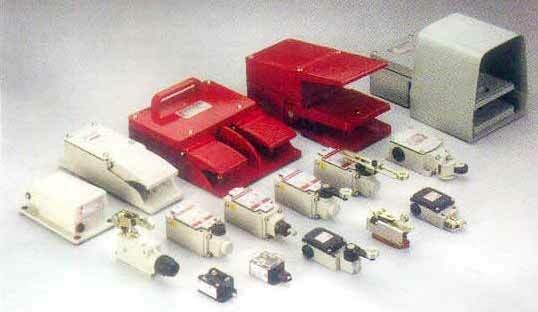 We manufacture one of the industry's most extensive range of rotary switches. We are your premier resource for the best quality of Rotary Switches manufactured and exported.